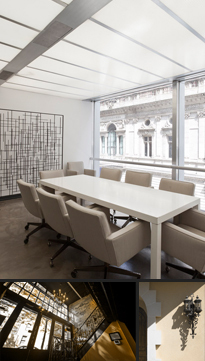 Established in 2003, C3 Architecture + Design, PC is an architectural and design practice based in New York City. We provide local and nationwide services through a talented staff and affiliate network. C3 specializes in retail, commercial, and residential projects. We are a disciplined and diverse firm committed to adding value to our clients’ projects with a full range of services from initial design development through construction administration. C3 strives for a successful partnership with each client, providing a quality of service and performance which is the foundation of a long term relationship.